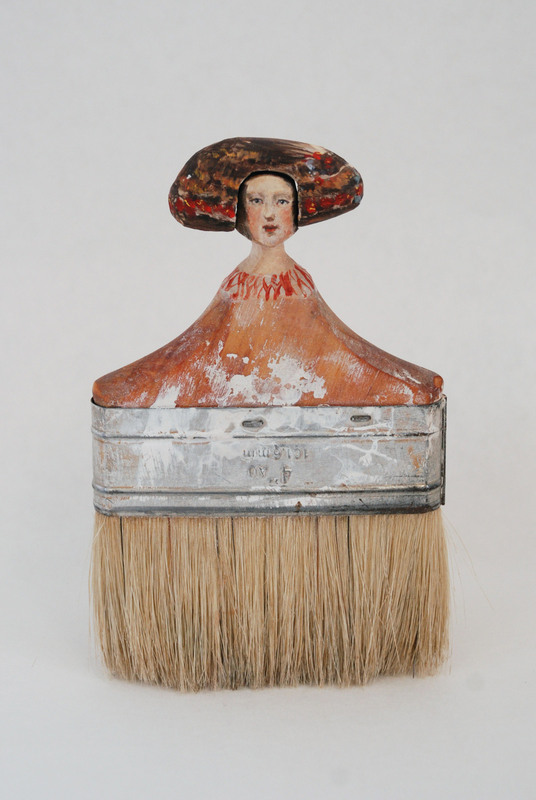 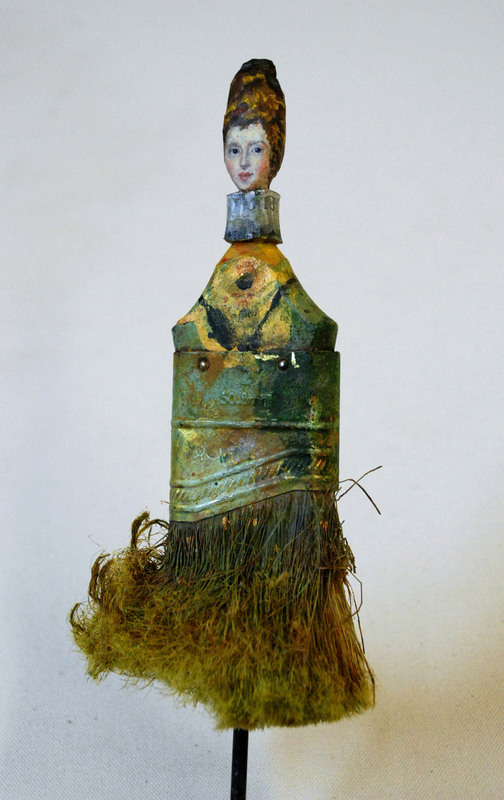 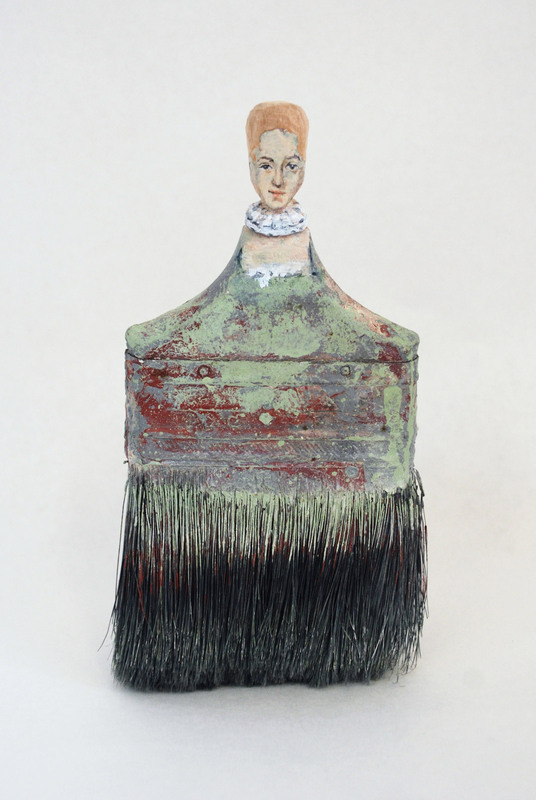 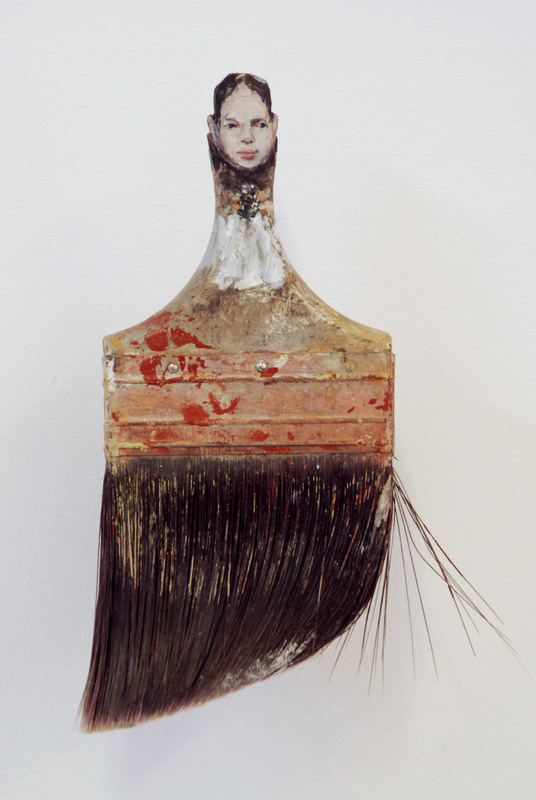 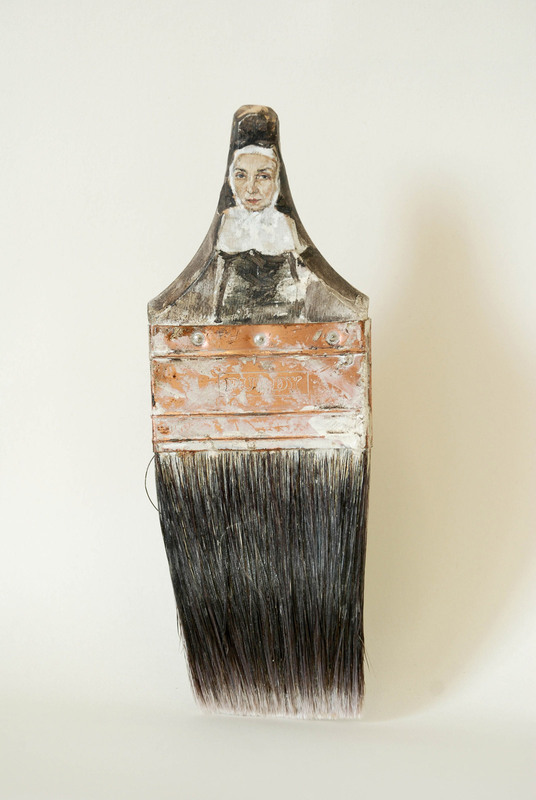 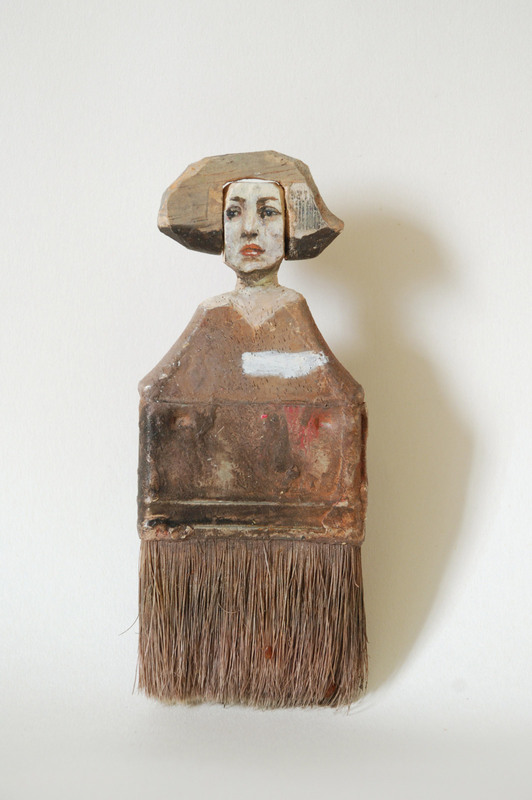 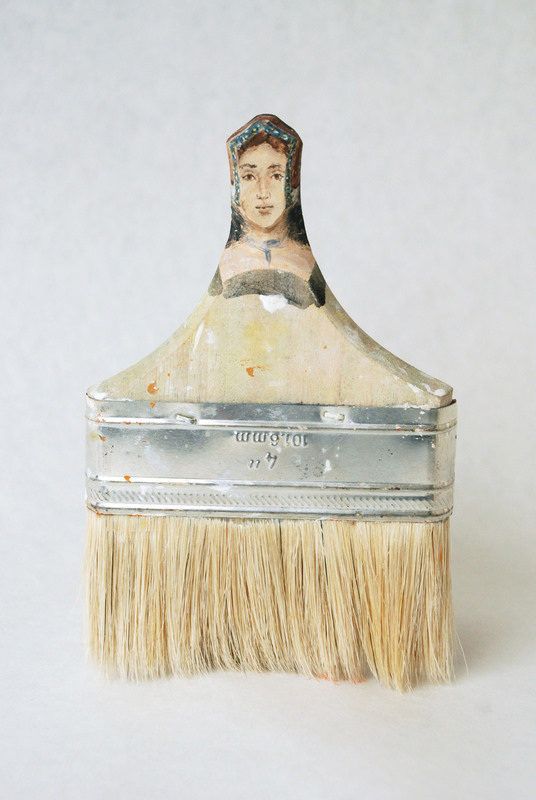 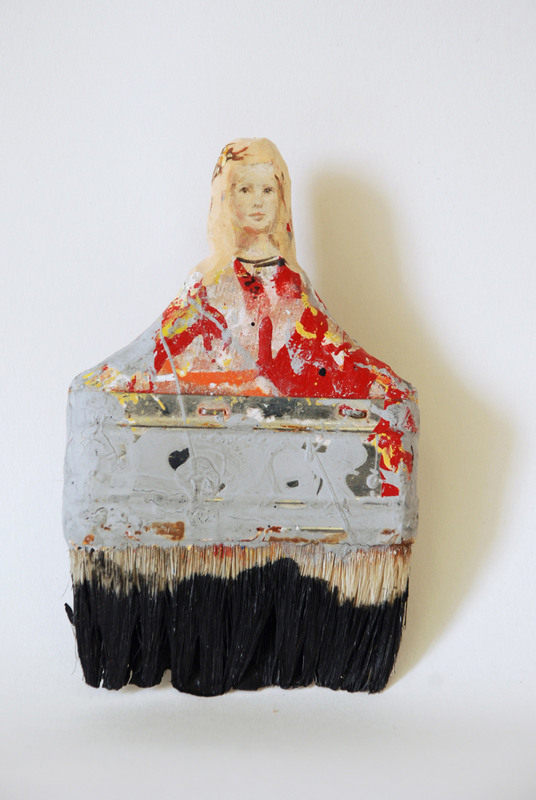 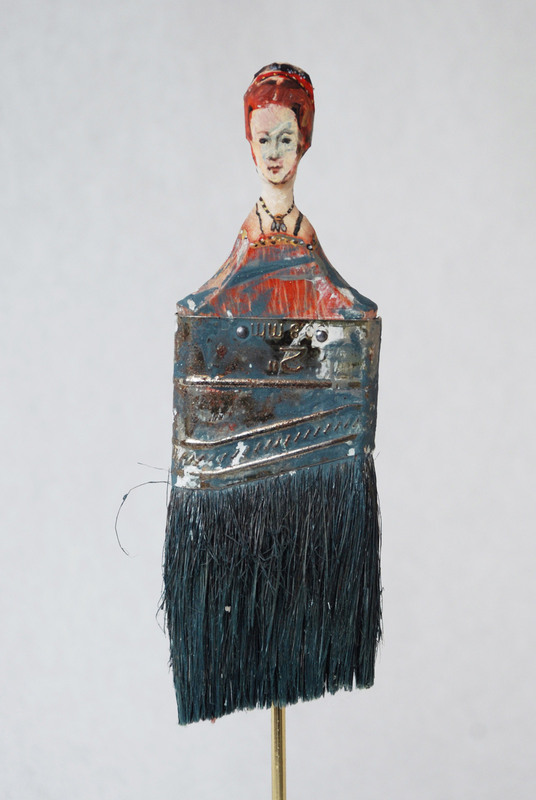 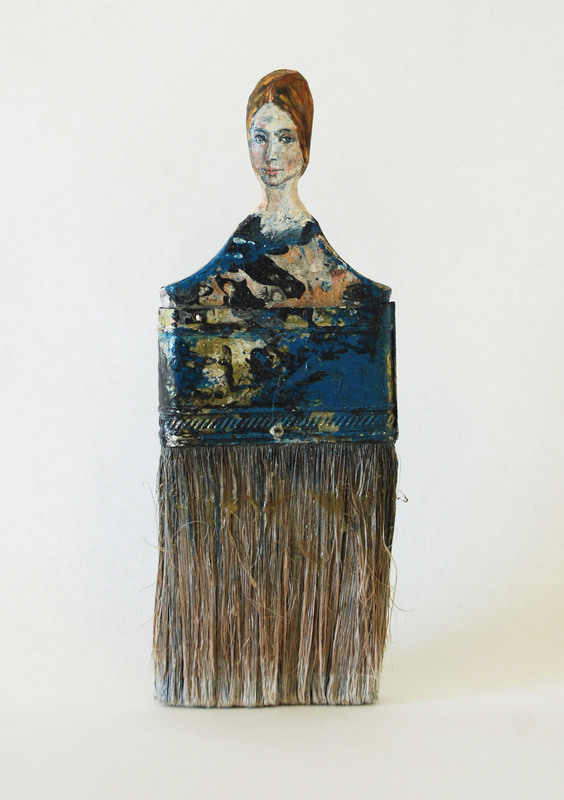 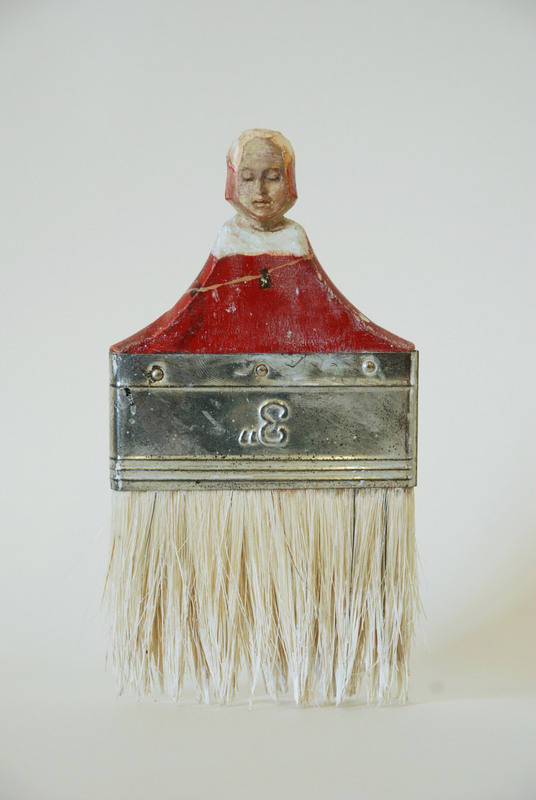 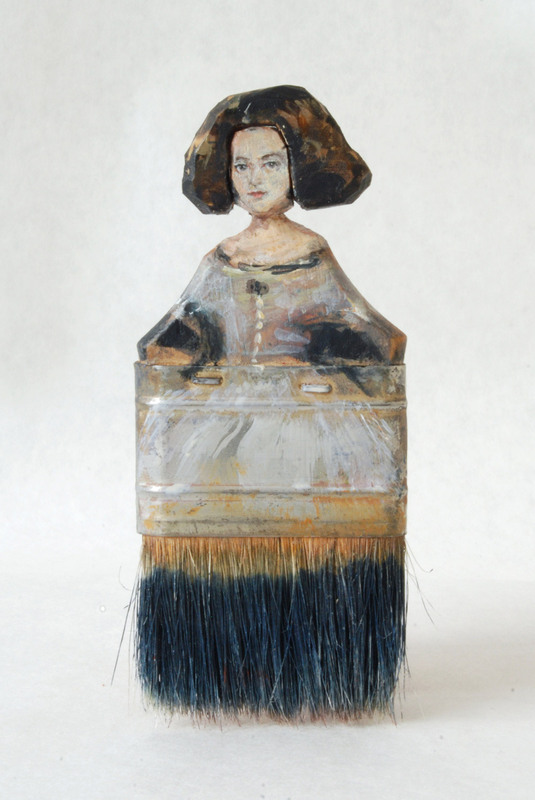 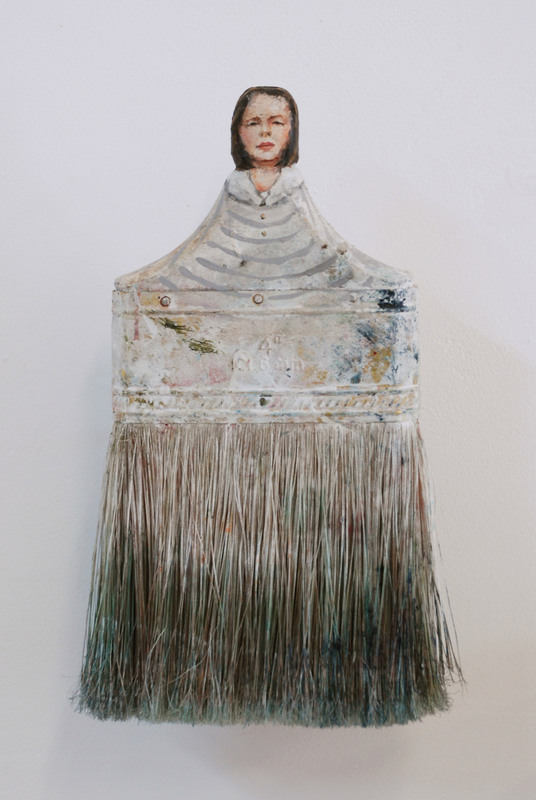 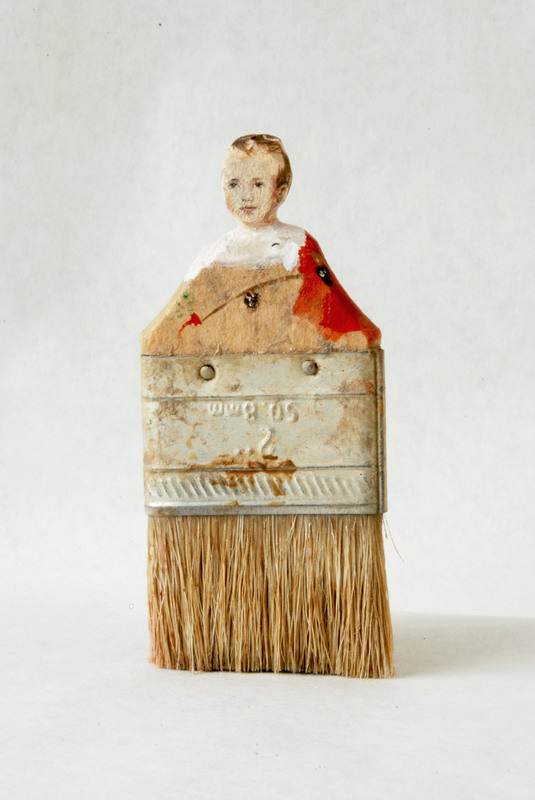 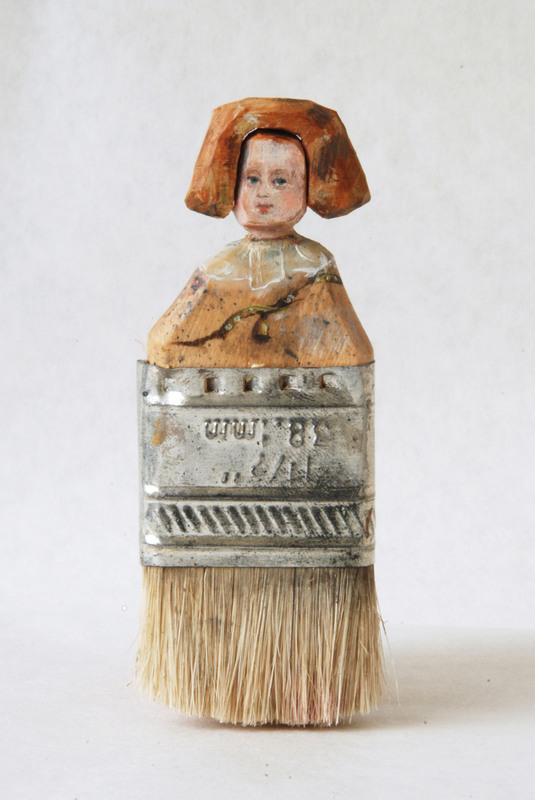 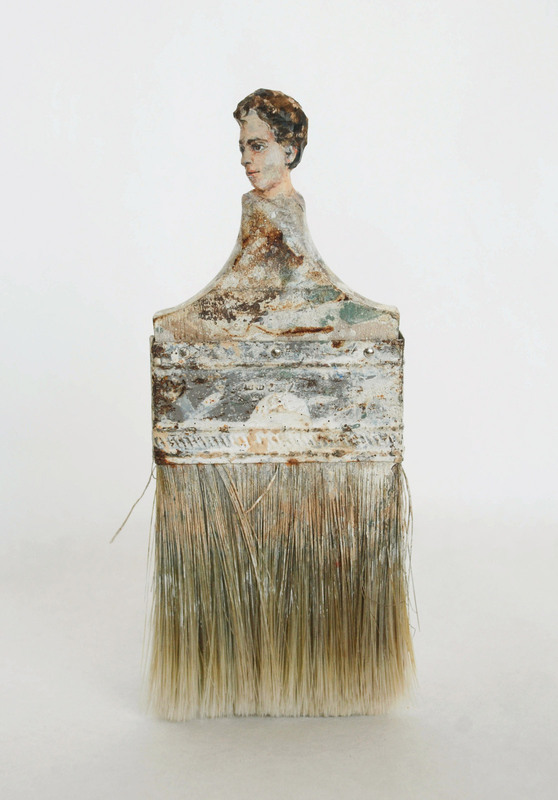 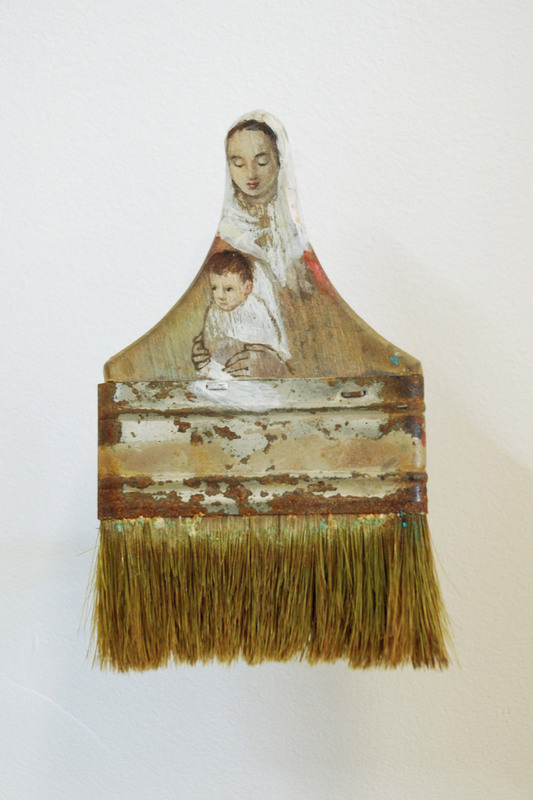 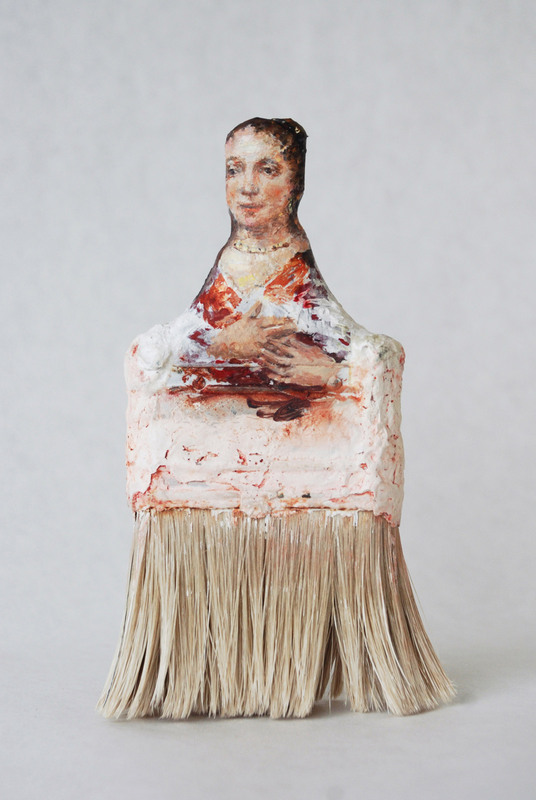 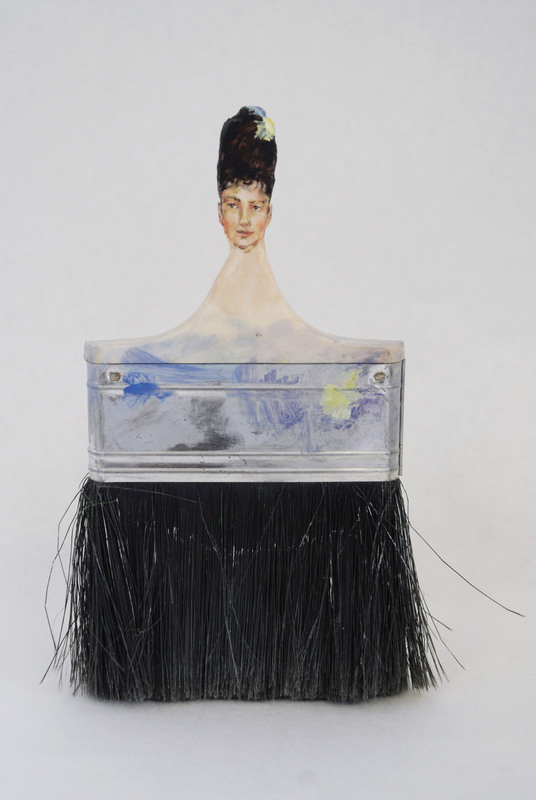 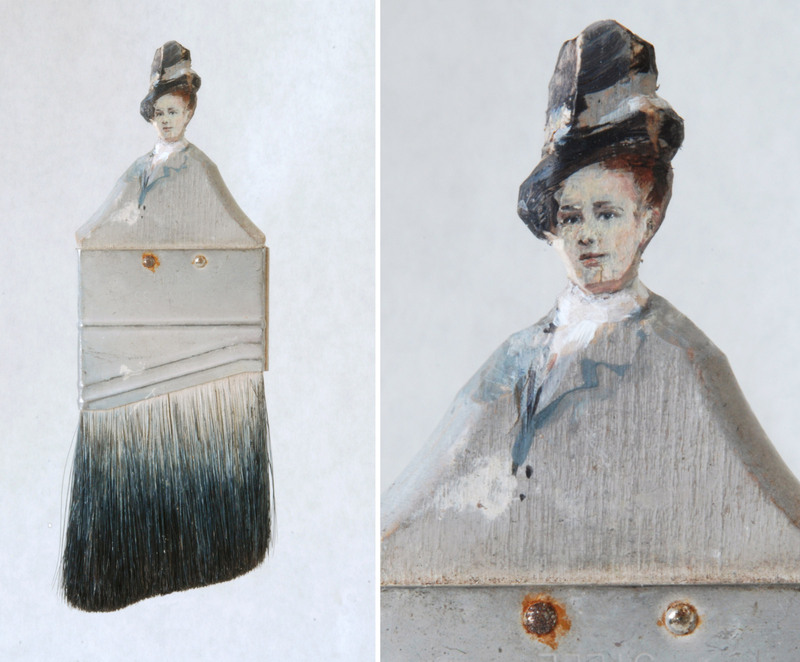 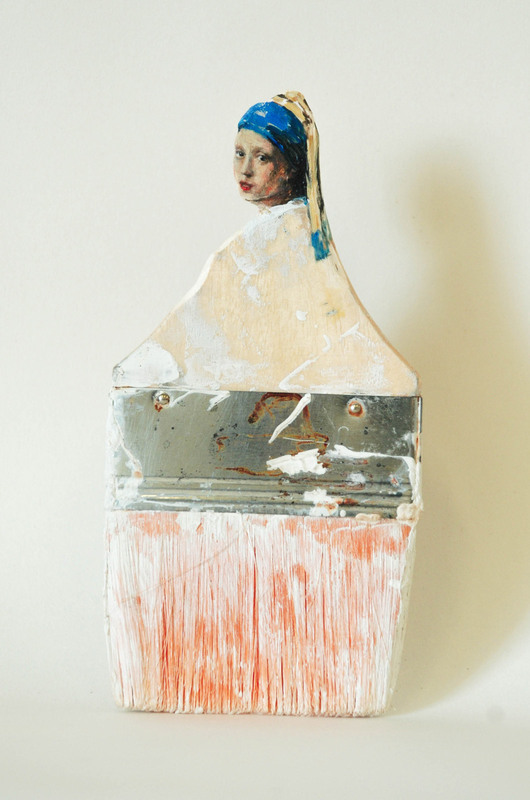 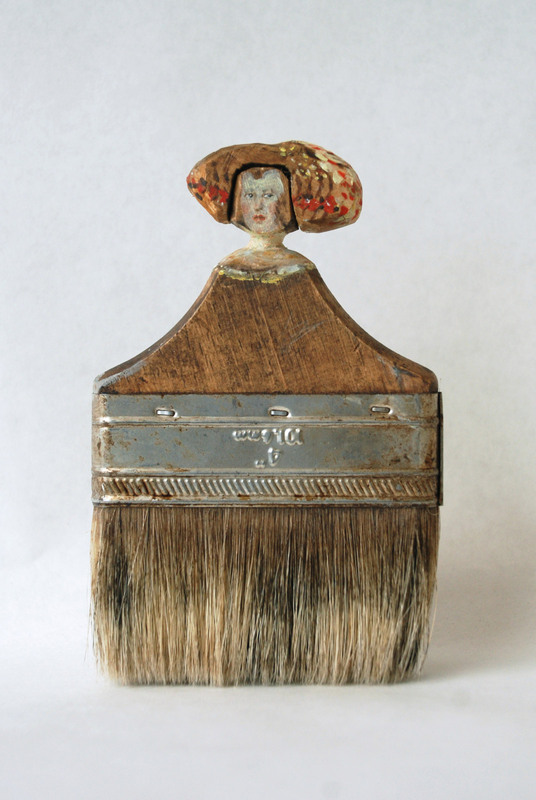 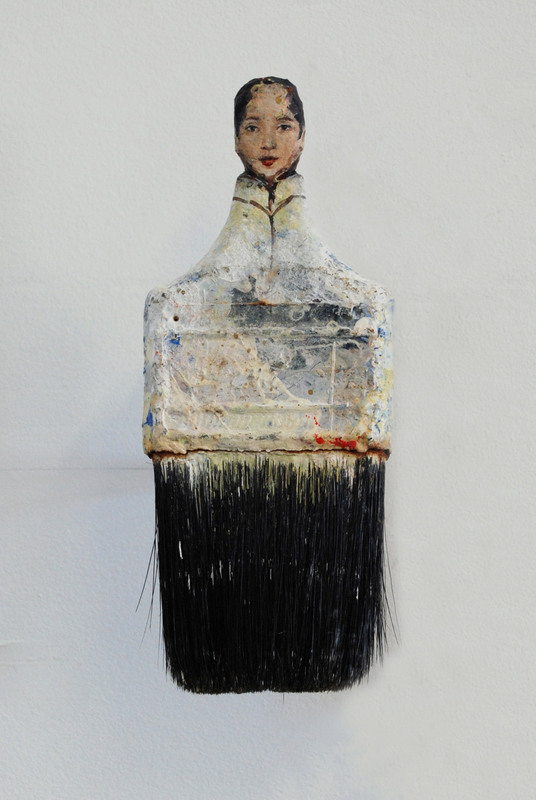 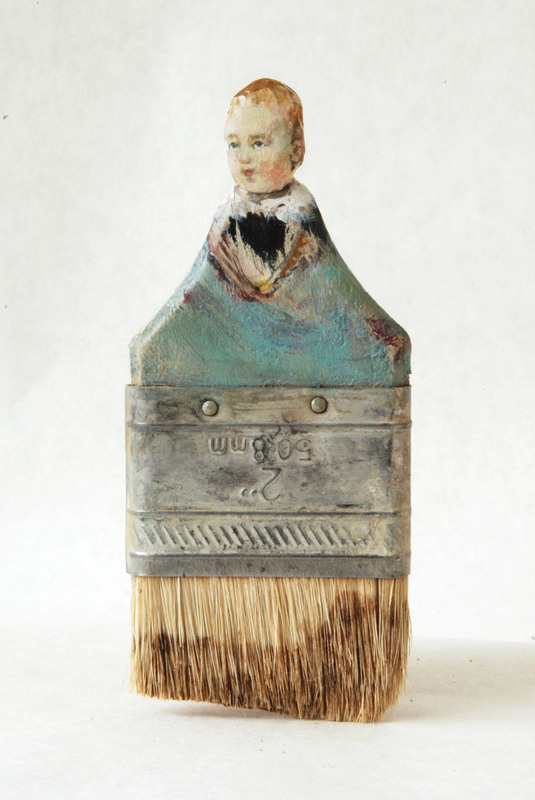 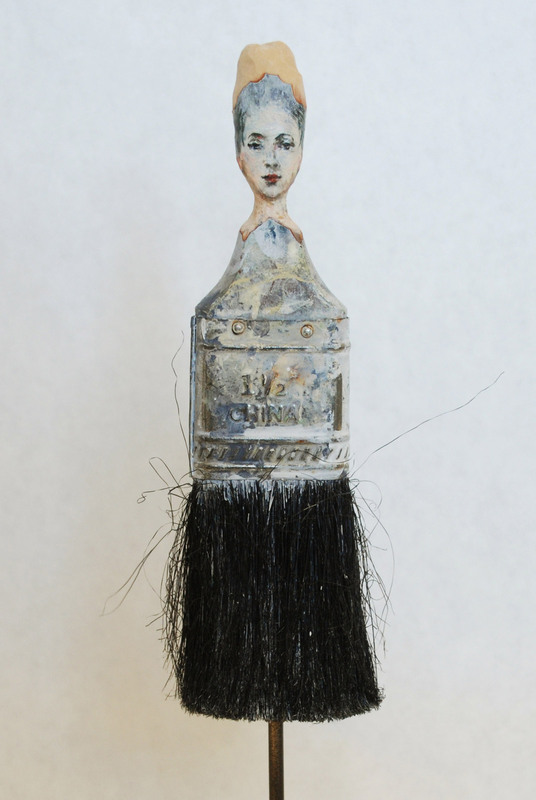 Old paintbrushes become the canvas in these creative portraits by Chinese American artist Rebecca Szeto. 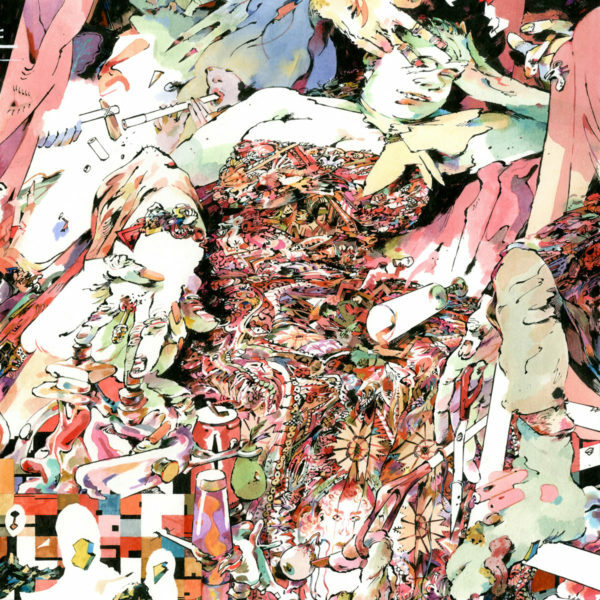 The ongoing series (which started back in 1999!) 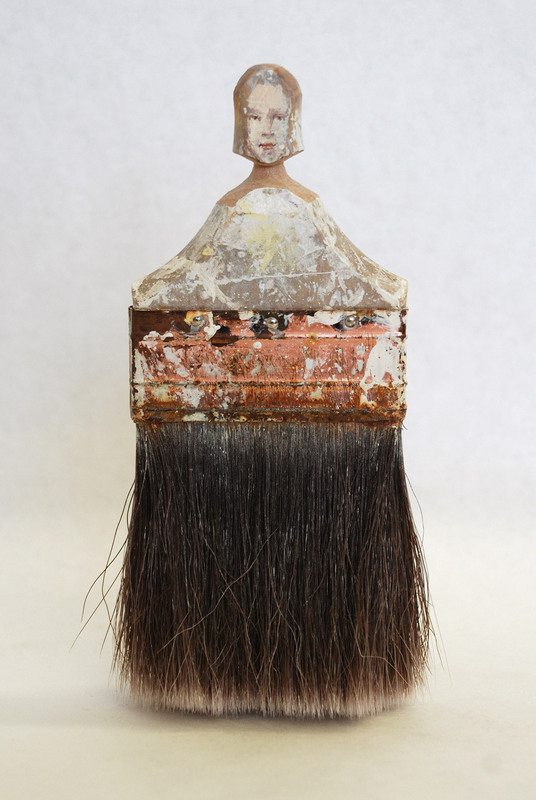 highlights the attention Szeto pays to the details of each individual brush, coming up with a unique character (usually with a historic bent) for each piece. 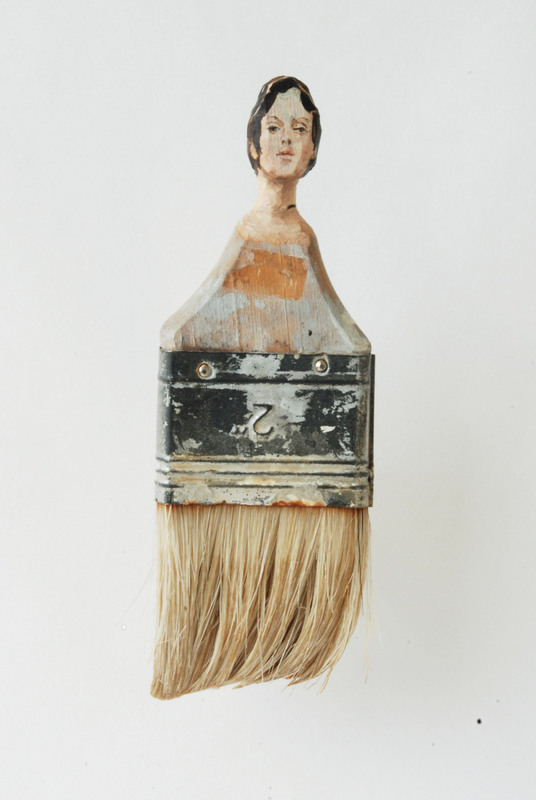 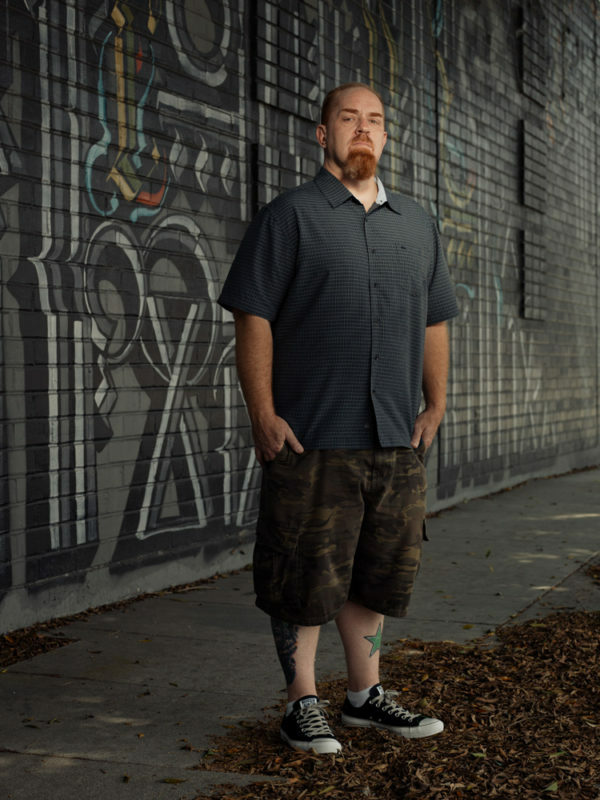 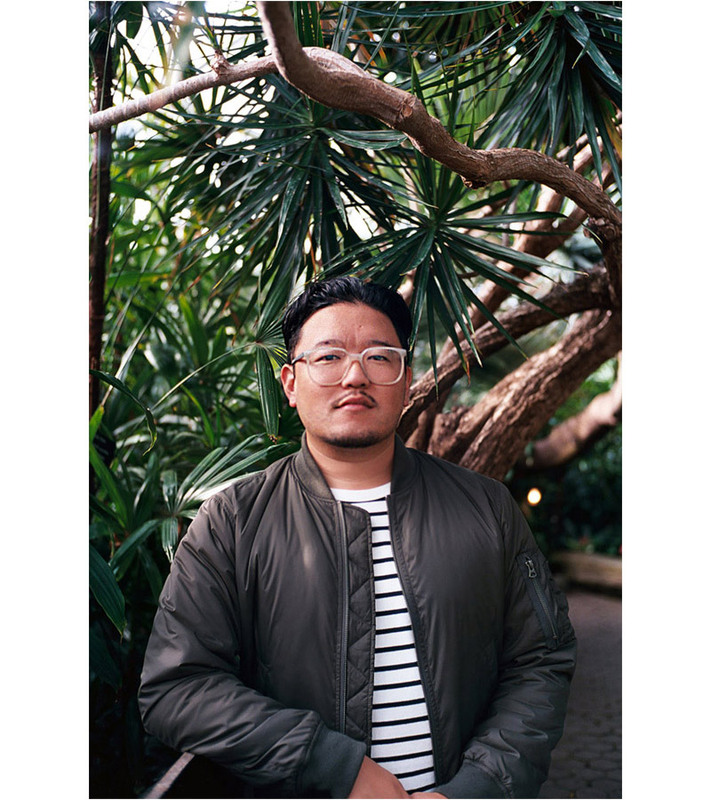 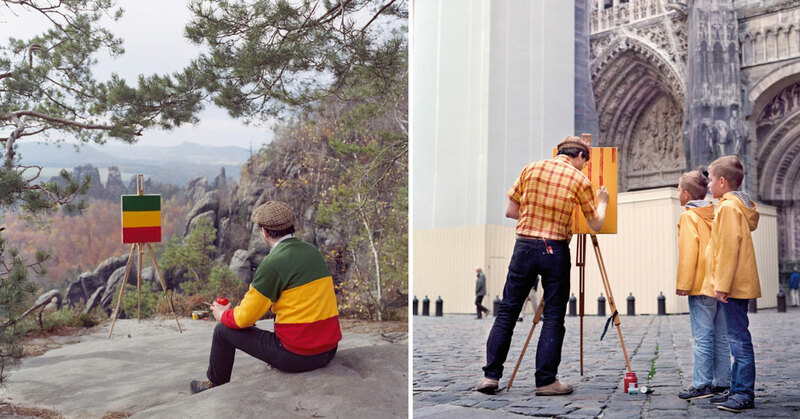 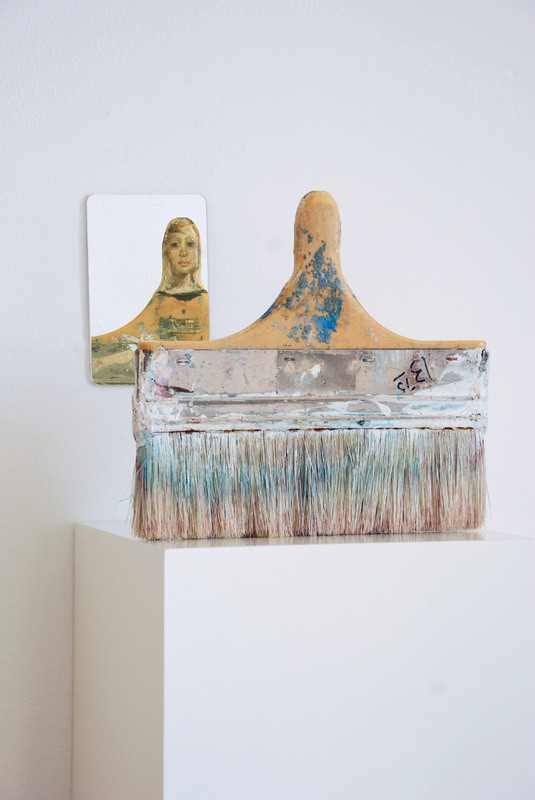 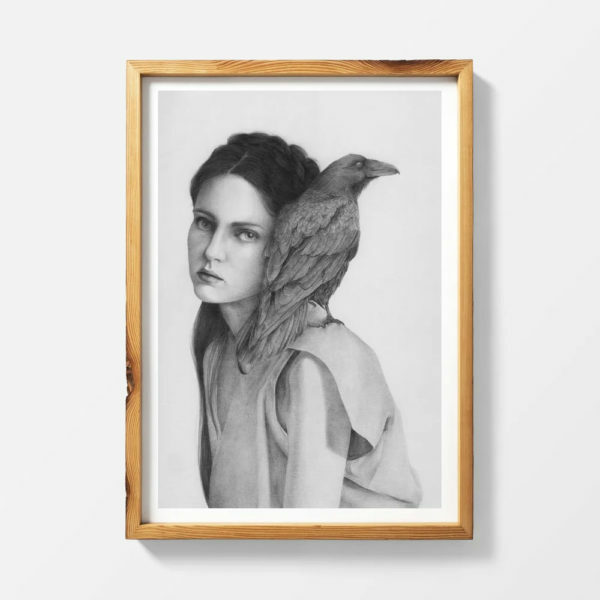 Check out more of Szeto’s “Paintbrush Portraits” below!